Too Busy Sleeping is an honest and gentle portrayal of introducing an older child to their newborn sibling. The story unfolds with big sister Eleanor longing to play with her newborn baby brother Reuben. But Reuben is always too busy sleeping. As a family with three little boys, we’ve had to introduce one and then two big brothers to their newborn baby brother. Having a newborn in the house is always a time of upheaval, especially for older siblings. There’s a strange tendency of people to tell older siblings that they’ll have a new friend to play with. I can’t help but think, from a child’s point of view, a newborn doesn’t really amount to a proper ‘playmate’. A baby sibling must be rather anti-climatic for the older children in the family! Too Busy Sleeping counters the expectation of immediate playmate status with the reality of a newborn. That is, they sleep, a lot! So while Eleanor is curious and excited about the arrival of Reuben, you subtly sense her frustration at his seeming constant sleep. As the story unfolds, Too Busy Sleeping sensitively demonstrates how to gently play with very small babies. I imagine Too Busy Sleeping would be reassuring to a child who is soon to welcome a new sibling. It playfully conveys that babies sleep a lot. It also sensitively shows that regular family life, like the ritual of meals and story time and the continued presence of parents, remain. The illustrations in Too Busy Sleeping are truly beautiful. The watercolours are soft and almost wistful. The imagery certainly provides a warm domestic backdrop to the story. Too Busy Sleeping is a simple, positive and graceful story. The language is uncomplicated and sweet, making it perfect for children five and under. While we aren’t preparing to welcome a new addition to the family, my two older sons (5 and 3), enjoyed reading this book and would chime in with ‘too busy sleeping’. It’s an ideal book for children who will soon be meeting their new sibling. It would also make a delightful sibling gift along side all those new baby presents. 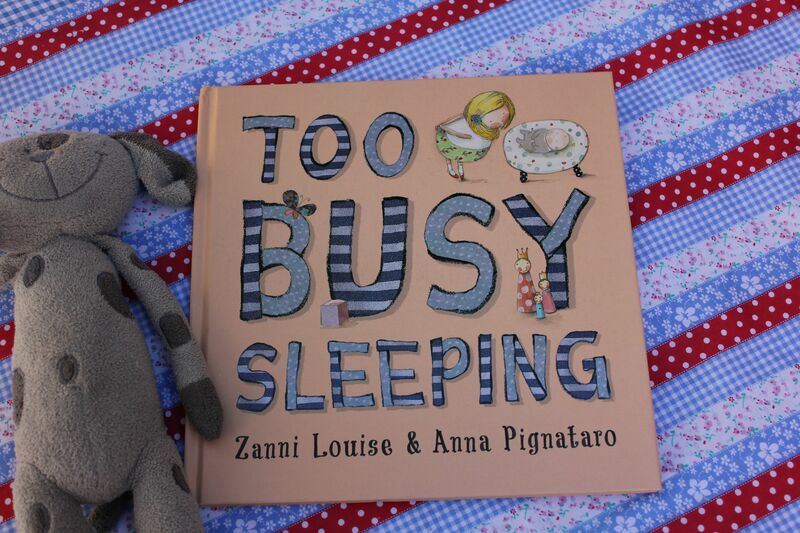 With thanks to Zanni Louise for providing me a copy of Too Busy Sleeping to review. I have not been paid for this post and these are my own, honest opinions. Looks like a beautiful book. 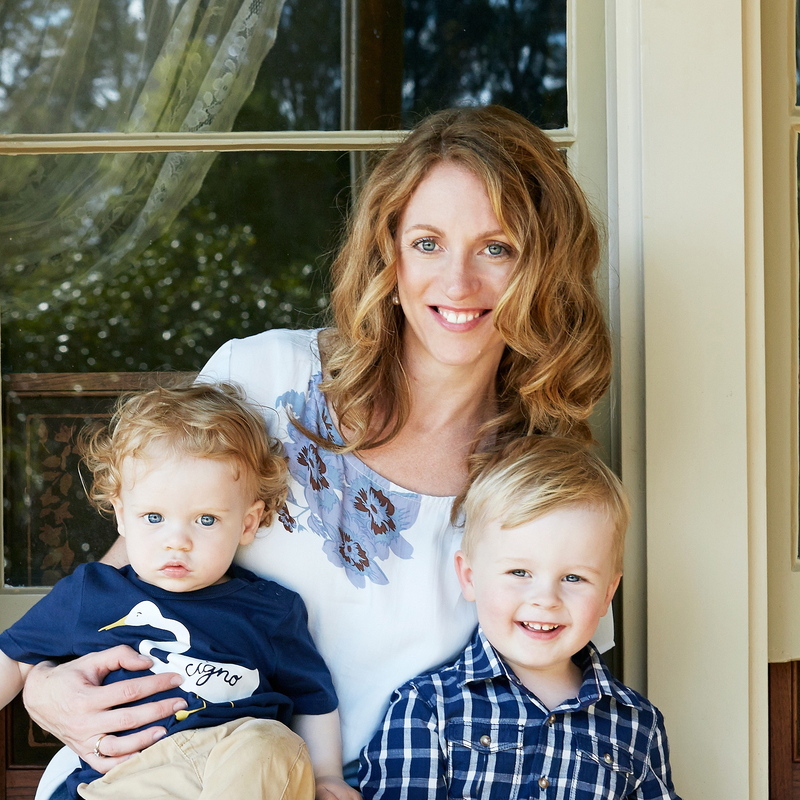 This would have been perfect when we were expecting our youngest – our eldest couldn’t understand just why his little brother seemed to sleep all the time. It is a really lovely book! The story is sweet and the illustrations are simply beautiful. It’s hot off the press Kelly! It is a very sweet story for an older sibling. The illustrations are truly gorgeous! Oh Zanni, you are very welcome. I can’t wait for your next book! Thanks Tina, it is a very sweet book and the illustrations are truly beautiful.